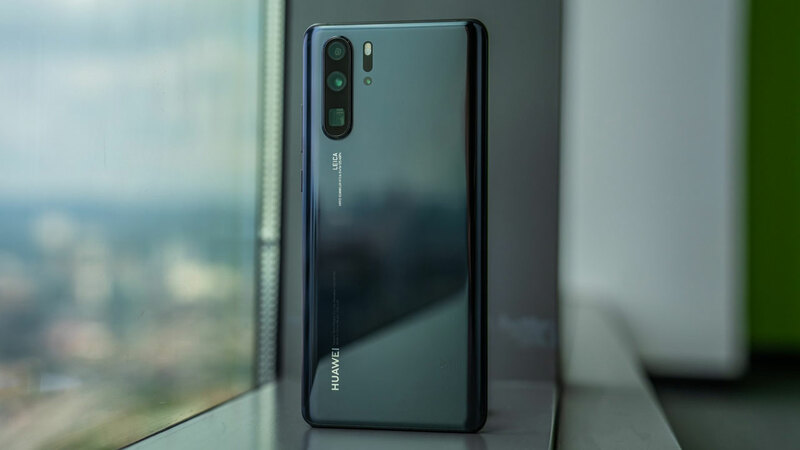 Huawei Share P30 Pro Free, Want? 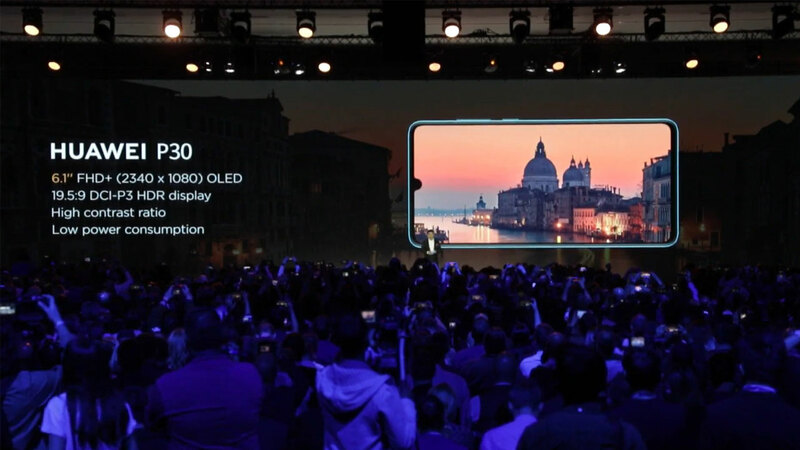 As previously informed, Huawei will offer pre-order sales in Indonesia for its newly introduced superior smartphone, Huawei P30 and Huawei P30 Pro . This new offer will be held on April 12, 2019. Well! 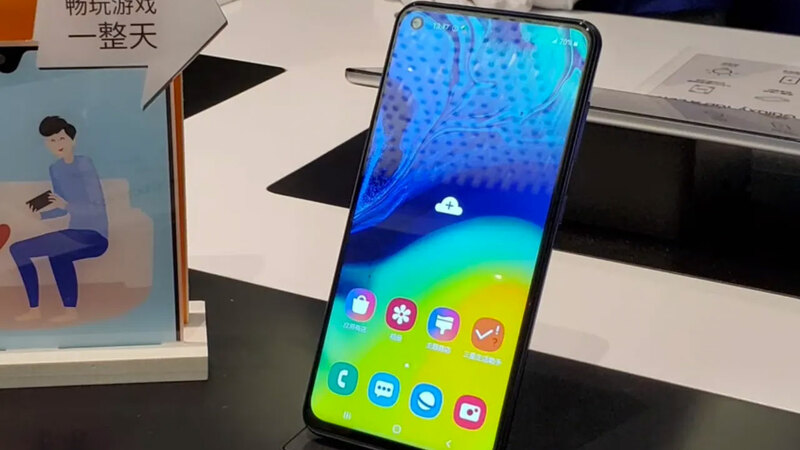 Along with that, Huawei Indonesia also held a competition where the winners had the opportunity to get the Huawei P30 Pro as their main prize. Yes! This competition takes the theme “I want the Huawei P30 Pro” . 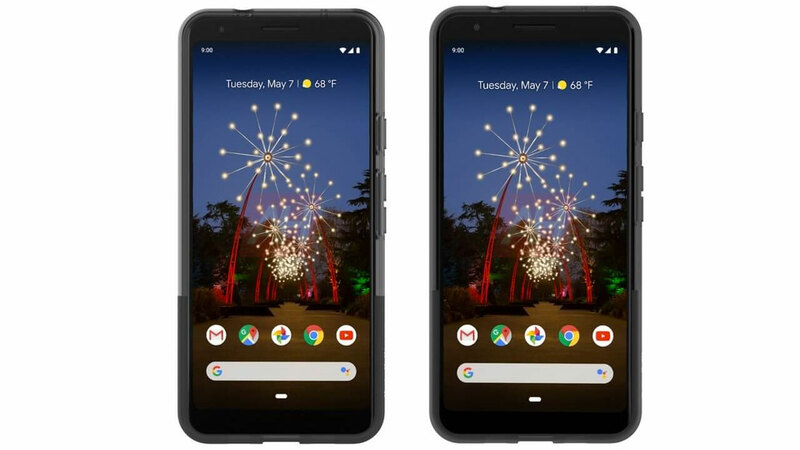 This is a competition held on Instagram and Huawei Official Facebook which has been started since March 27, 2019. No need to worry, the competition itself will only end on April 2, 2019. That means, there are still opportunities for you. 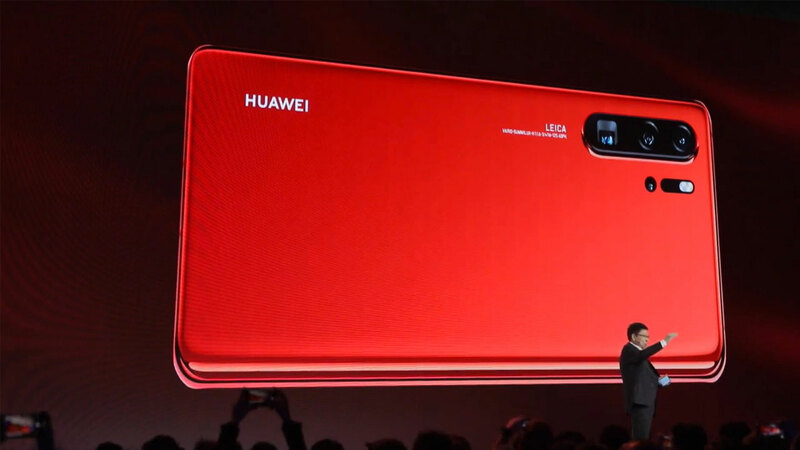 As revealed by Lo Khing Seng as Deputy Country Director of Huawei Device Indonesia that this competition was deliberately held because it saw the enthusiasm of gadget users in Indonesia towards the presence of the Huawei P30 Series very high. 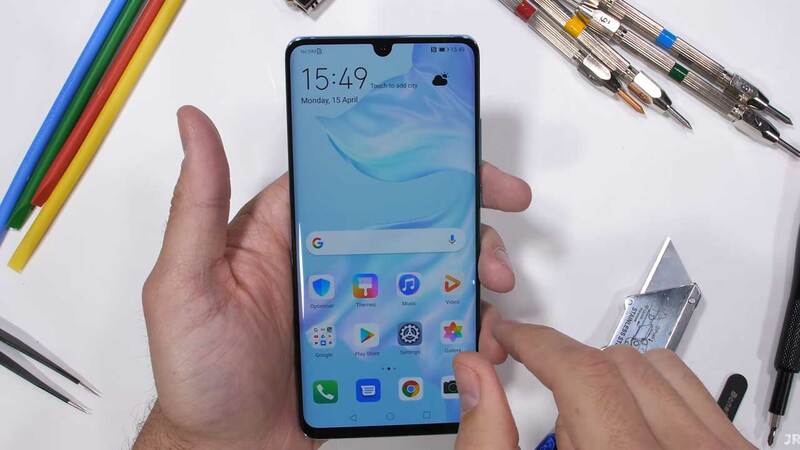 “The enthusiasm of gadget lovers in the country who are looking forward to the presence of the Huawei P30 Series is so high. We can see that from their warm welcome to the teaser that we showcase in cyberspace, “Lo Khing Seng said. 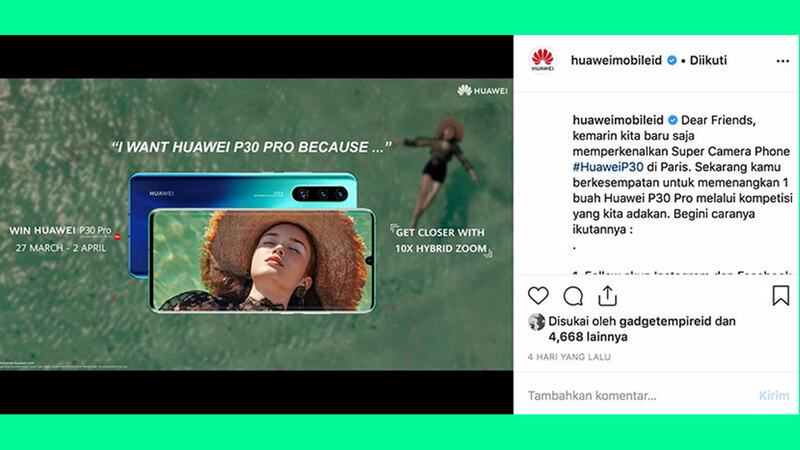 Furthermore, Lo Khing Seng added that through a competition entitled “I Want Huawei P30 Pro”, Huawei Indonesia wants gadget users in the country to have the opportunity to experience the technology that is on the flagship smartphone. If you are interested in joining this competition, the way is very easy. You just need to follow Huawei’s Instagram and Facebook accounts. Next, repost the poster regarding information about the competition uploaded via Facebook and Instagram. 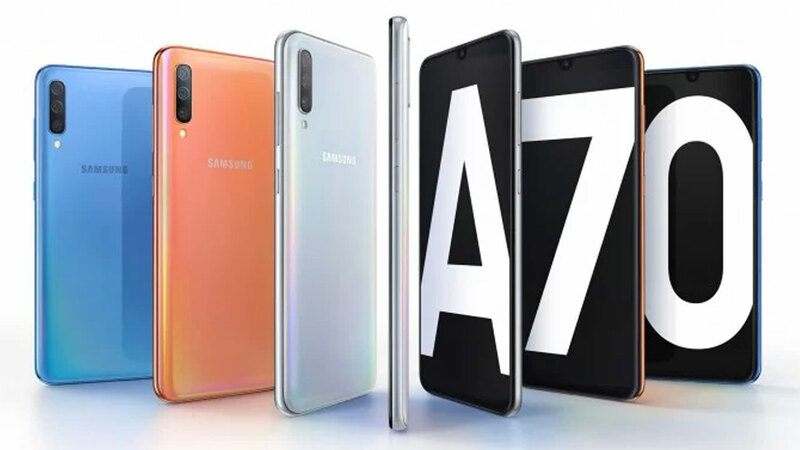 Include the caption “I want Huawei P30 Pro because”, enter the words, then explain your reasons afterwards. Don’t forget to include the hashtag # HUAWEIP30 #RewriteTheRules and # IWantHuaweiP30Pro and tag your three friends and @Huaweimobileid and Huawei’s Facebook. “Winning information will be announced on April 5, 2019 and through this competition, once again I want to invite Huawei Fans in Indonesia to be the first person in Indonesia to be able to feel the sophistication of the Huawei P30 Pro,” concluded Lo Khing Seng.